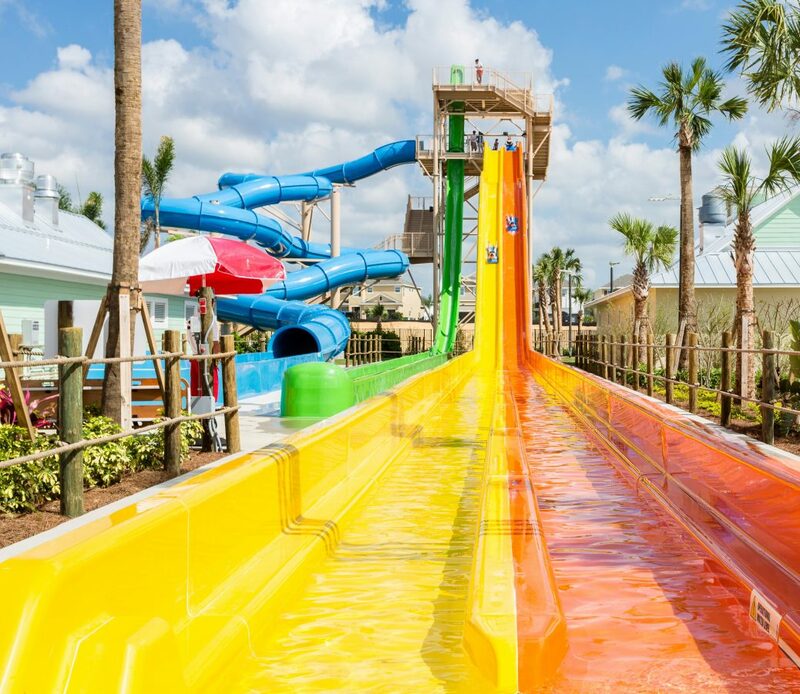 Water Park design brings together the numerous elements of pools, slides, rivers, and various interactive water features, whether it’s for small parks or large-scale sites. Our water park designs are optimized for making the most out of any space by incorporating a whole range of aquatic activities that engage kids and kids at heart. Whether tasked with a small renovation to existing aquatic areas or selected for a new build of a major water park, our team makes creative use of all available space. ADE’s broad experience with designing water parks translates to a project concept that is thrilling and engaging for guests, but also well-planned and easily-managed for operators. Our dedicated design studio blends a creative vision with practical foresight—our concepts are not simply visually stimulating, they are assembled in such a way that an owner’s budget is equally matched with their ridership needs within the given size of the park. By working with our development partners to create a comprehensive concept design, we help visualize colors, themes, zones of activity, and other features that combine with the water park amenities for a cohesive and targeted guest experience. Our water parks are not only designed for fun, but also engineered for optimal operation. Our team of professionals have perfected the science of aquatic engineering calculations, accounting for rider throughput, slide velocities, pump flow rates, necessary filtration, and all the other technical considerations of developing a water park. We specify tried and true equipment that provides operators with efficient maintenance and meets the highest safety standards. After all, guests shouldn’t have to question the behind-the-scenes mechanics while riding their favorite waterslide. Water parks are complex construction sites with miles of pipe and underground tanks. Our experienced team helps cut through the clutter and identifies the critical elements during routine site observations to ensure the owner’s engineering vision is being crafted into reality. ADE reviews submittals, coordinates in-the-field changes, and participates in site reviews, all to assist the project in reaching its scheduled completion. From sprawling water parks with multiple aquatic amenities and rides, to pocket parks offering visitors a fun way to beat the heat, ADE has designed a wide variety of water parks all around the world. 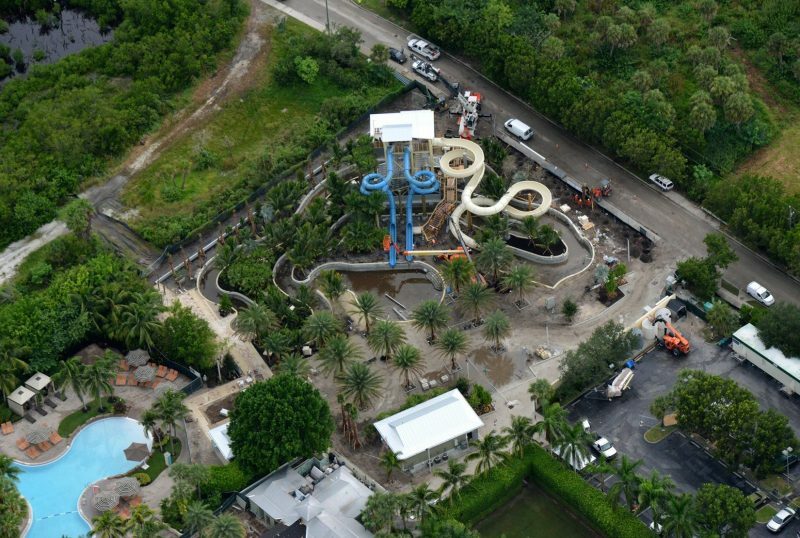 For each project, our team has solved the unique challenges and provided our clients with the assurance of a fully completed and operational water park. 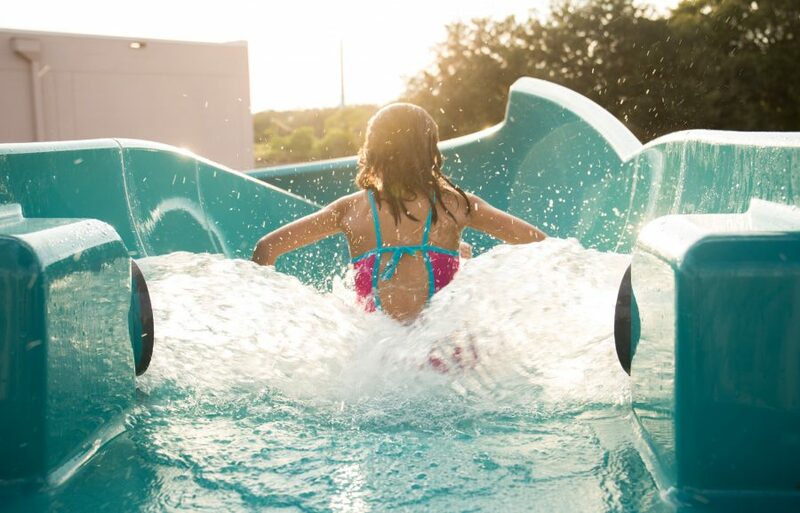 Let us help you design the perfect fit for your water park vision.